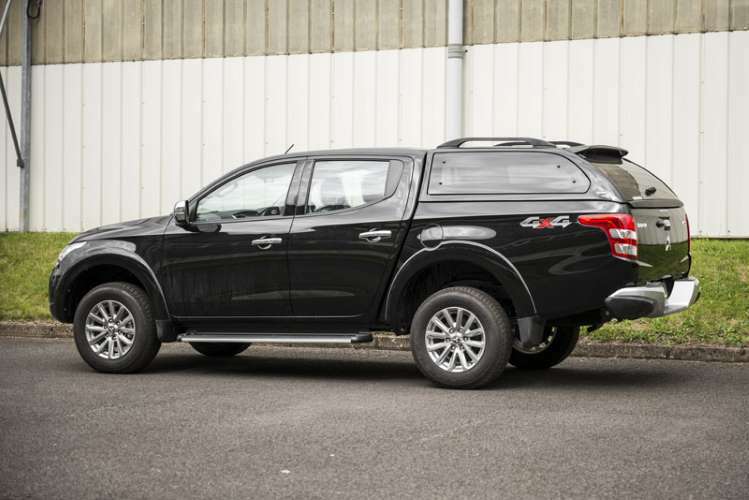 The all-new Mitsubishi L200 Series 5 has arrived! 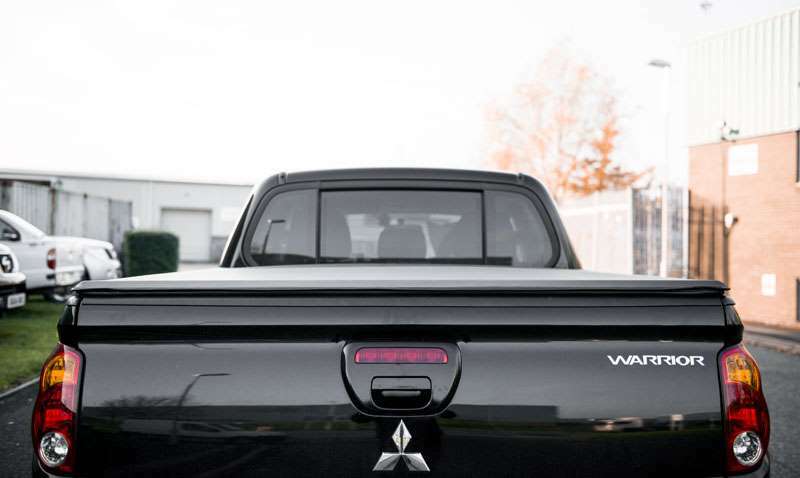 With the best in class features across the board, it’s the most accomplished pick-up truck Mitsubishi have ever created. 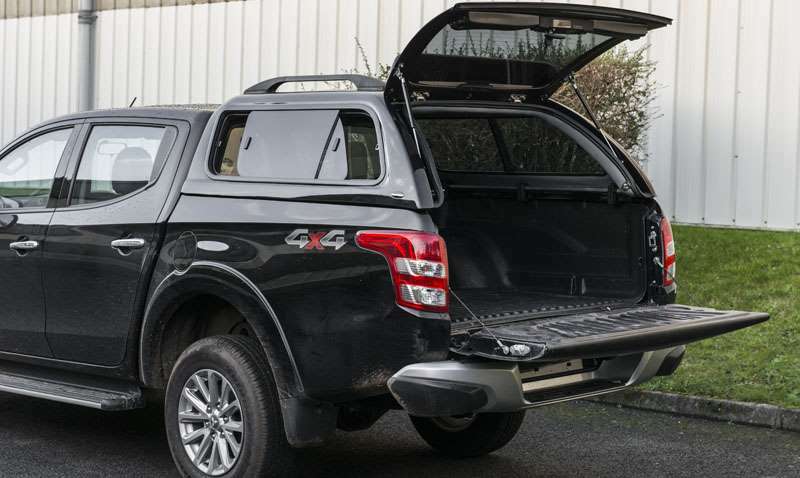 The L200 is the only pick-up that can be driven in 2WD or 4WD on any surface including tarmac. 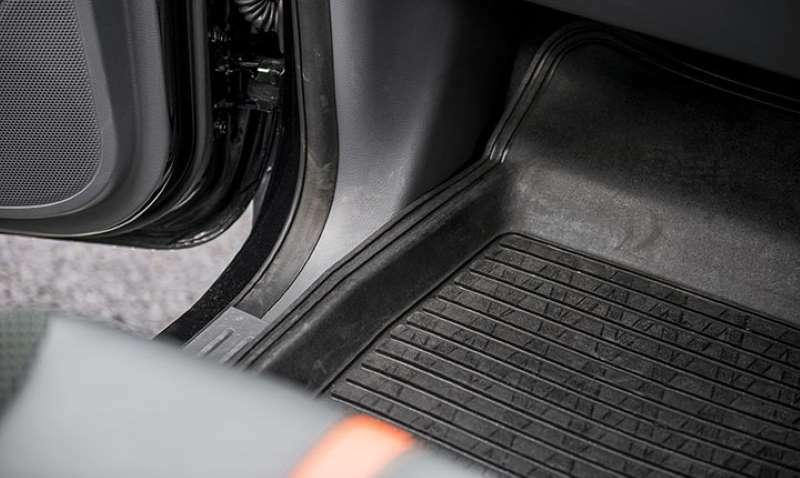 Driving in 2WD gives fuel saving efficiencies, while the 4WD mode provides better traction in wet or slippery conditions and more stability when towing. 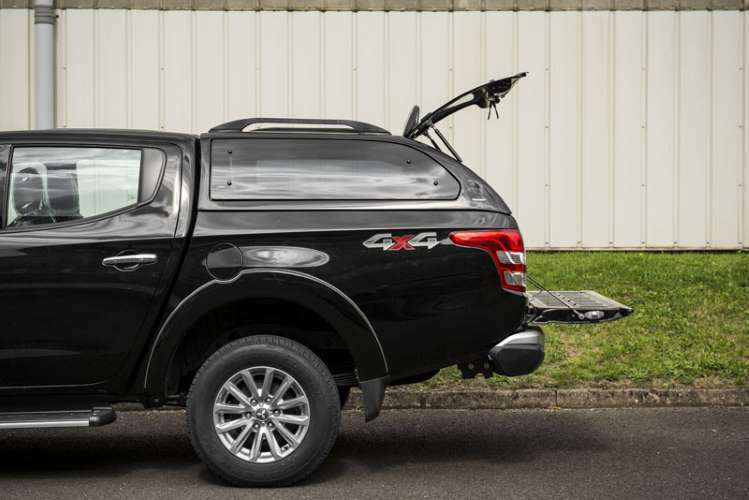 The L200 Series 5 has better fuel economy than any of the competition and is the only pick-up truck capable of over 700 miles on a single tank of fuel. 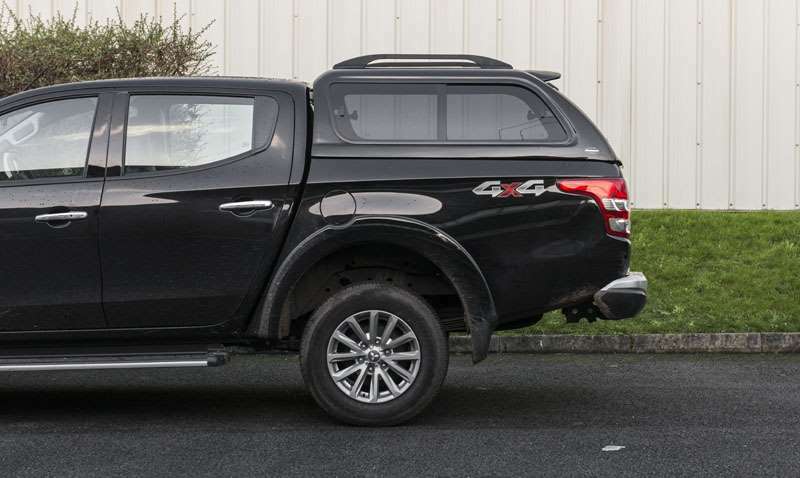 With a turning radius of just 5.9 metres, improved steering ratio and a brand new MIVEC engine the L200 series 5 is the most dynamic driving pick-up truck on the market. 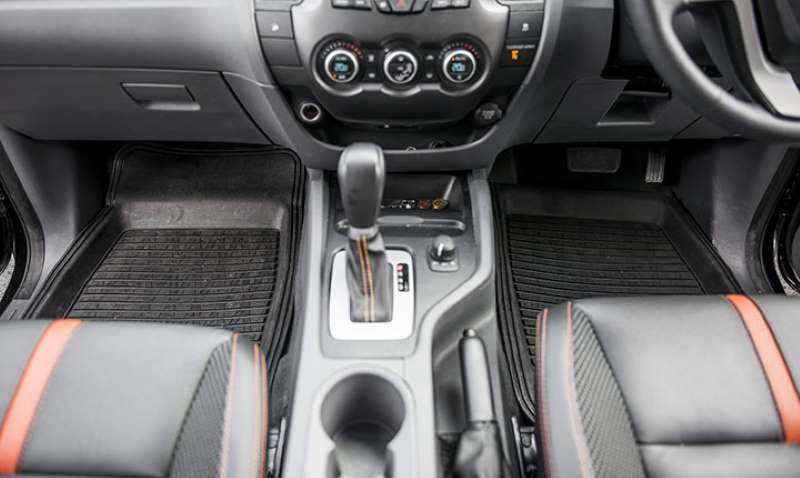 Vehicle specification information is supplied by a third party. We endeavour to ensure all information is correct but cannot be held responsible for any errors or omissions. It’s annoying when your tools are sliding around when you’re driving. 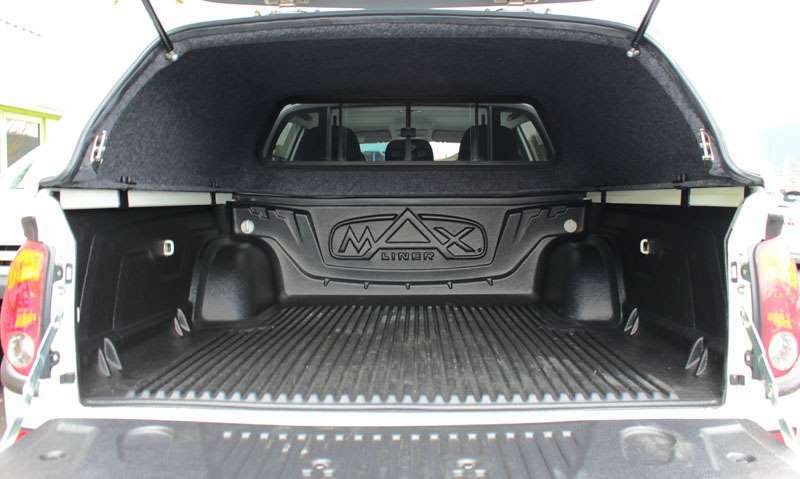 A bed rug mat provides carpet-like cushion of durable polypropylene and delivers a non-skid surface that buffers impacts and abrasions to both your bed and your cargo. Prices quoted are estimated and may vary depending on the finance product chosen and the initial rental. Please contact us for a tailored quote. 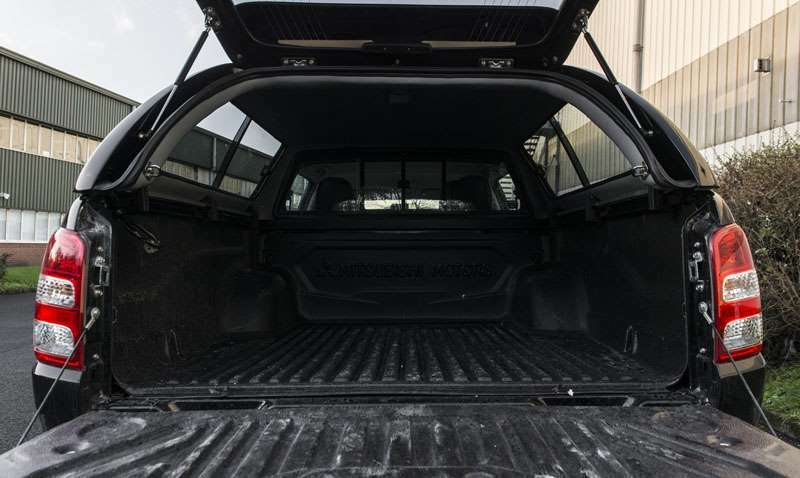 This high cab top is made to be flush with your pickup, therefore giving the appearance of being continuous. It’s colour coded too, so it complements the look of your vehicle. 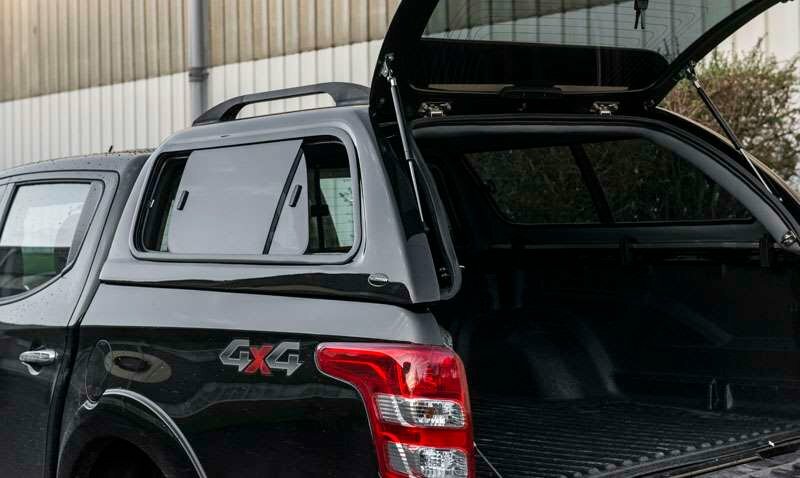 The Truckman GLS Hard Top is a sliding bulkhead window variant with a cab high top which is made to be flush with your pickup cab. 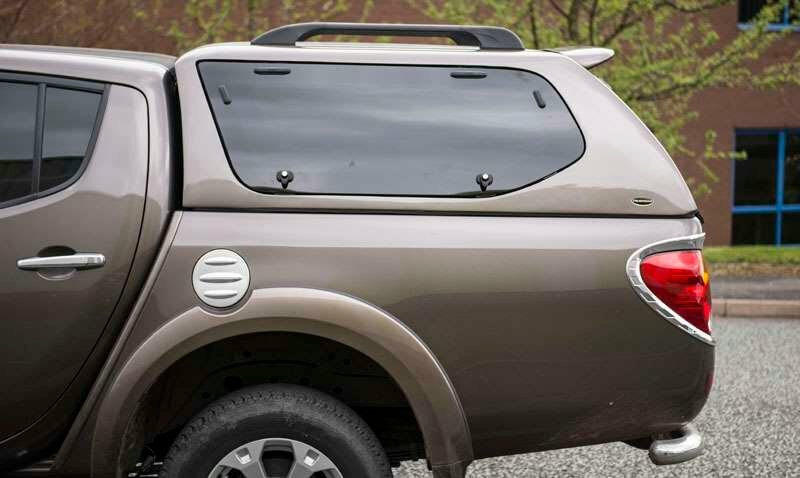 The paint is colour coded to paint of your pickup, which compliments the look of your vehicle even further. 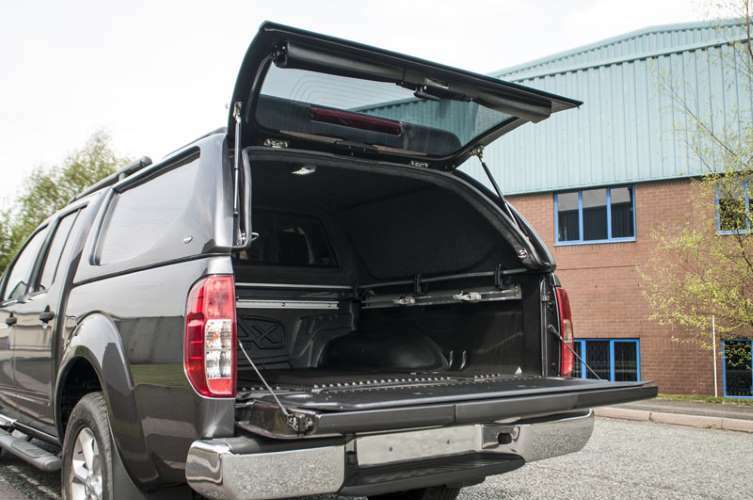 The Truckman S Series Double Doors Hard Top Solid Doors is a side access hard top and boasts gull wing opening solid doors. 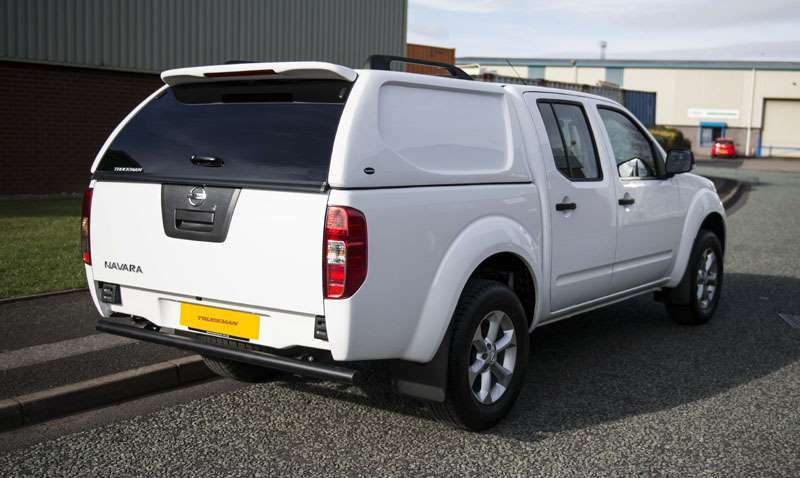 You won’t have to compromise as the fully featured aspect of the original Truckman Grand Hard Top is included. 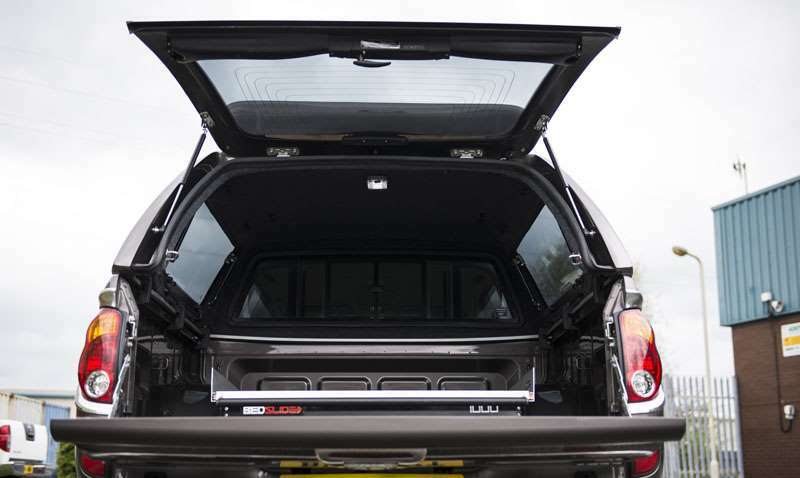 The Truckman L Series Hard Top is a luxury canopy with the security of solid sides. This high top is made to be flush with your pickup cab. 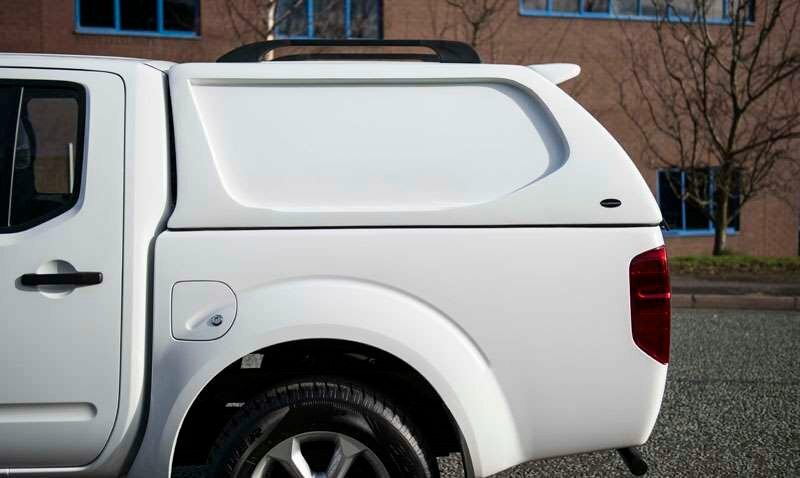 The paint is colour coded to paint of your pickup, which compliments the look of your vehicle even further. 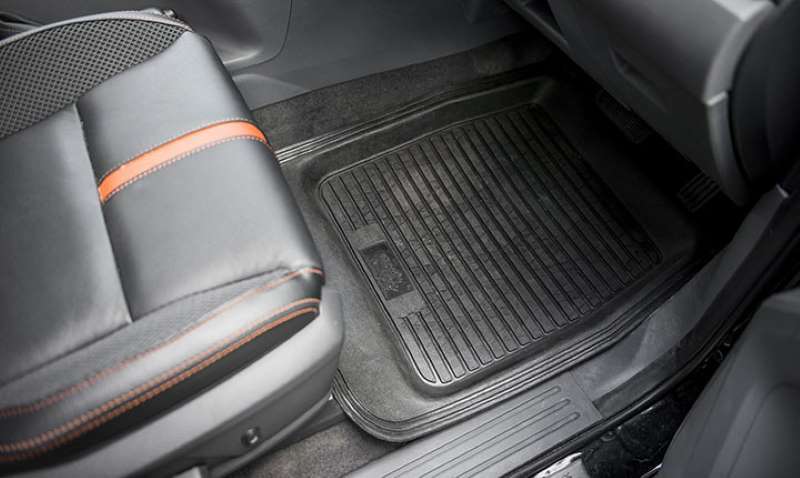 These rubber mats have been specifically designed to maximise the protection of your carpets. They will retain mud, dirt, water and snow which makes your life easier when cleaning. 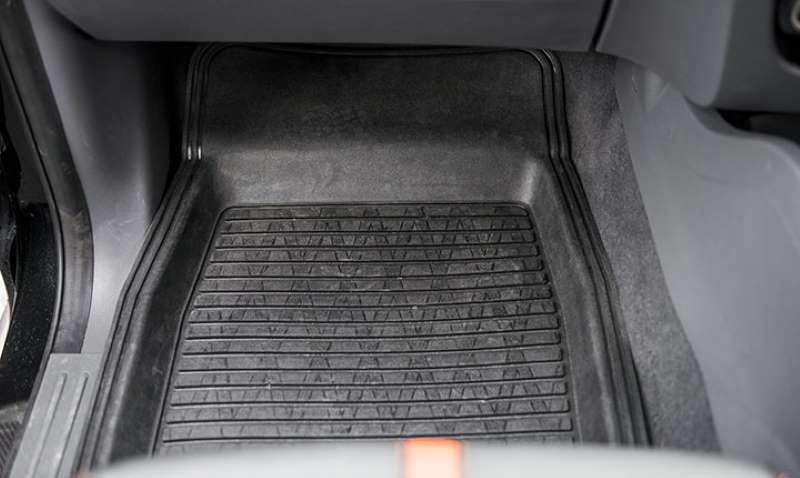 Being manufactured from a durable rubber they can easily be emptied out and cleaned. 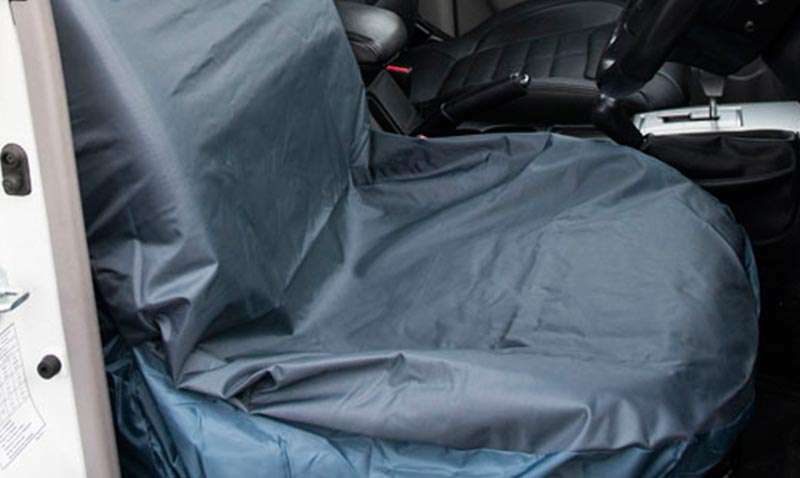 Seat covers are designed to be extremely durable, protecting the upholstery of your pickup. 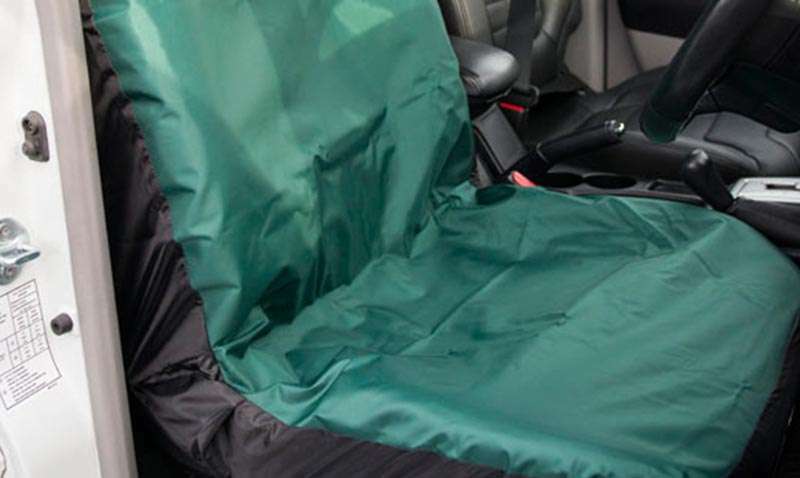 By keeping your seats in immaculate condition you’re helping to safeguard the value of your vehicle. 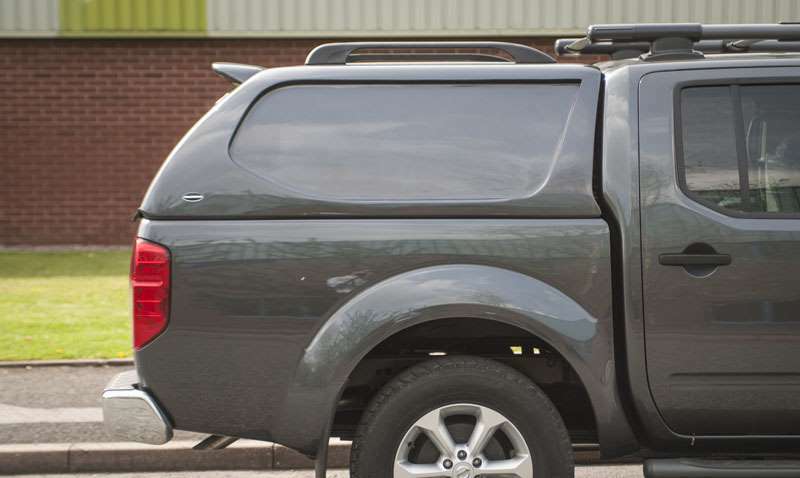 Single 7 pin electrics also known as 12(N), can be fitted as standard to any tow bar. They provide power from your tow bar to the lights of your pickup. 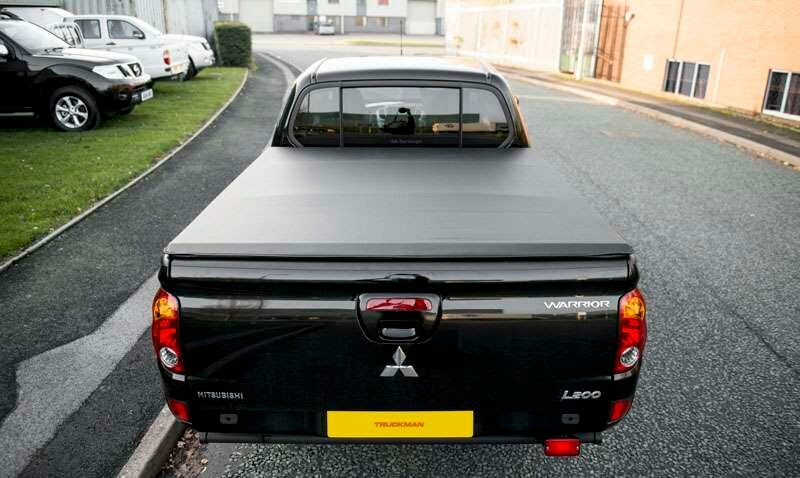 The EGR Soft Tonneau Cover has an innovative continuous hook system for opening and closing the cover quickly and easily. 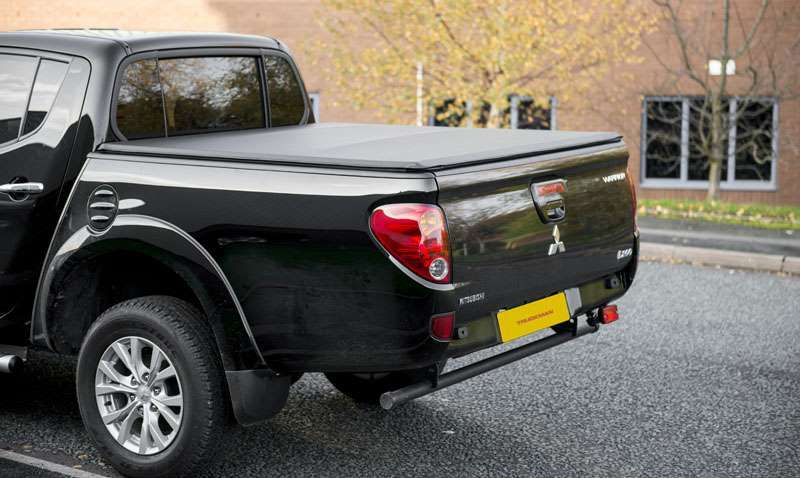 It’s also the only lockable soft tonneau cover on the market, plus it keeps your load securely shielded from view. 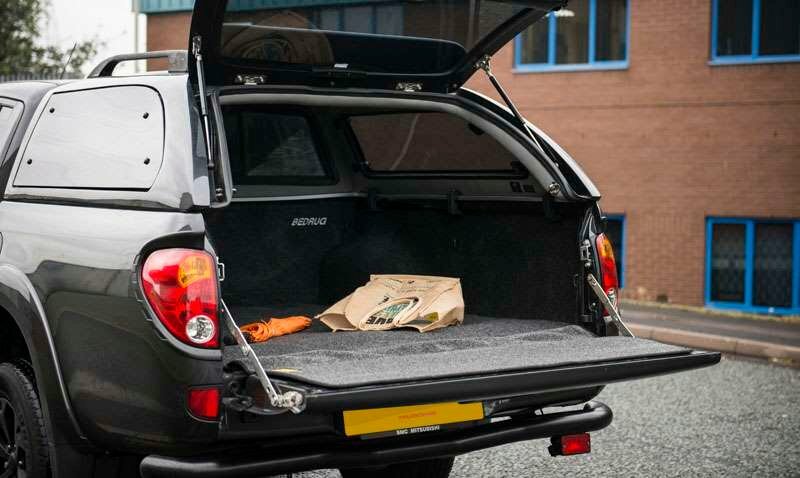 Twin 7 pin electrics also known as 12(S), can be fitted as standard to any tow bar. 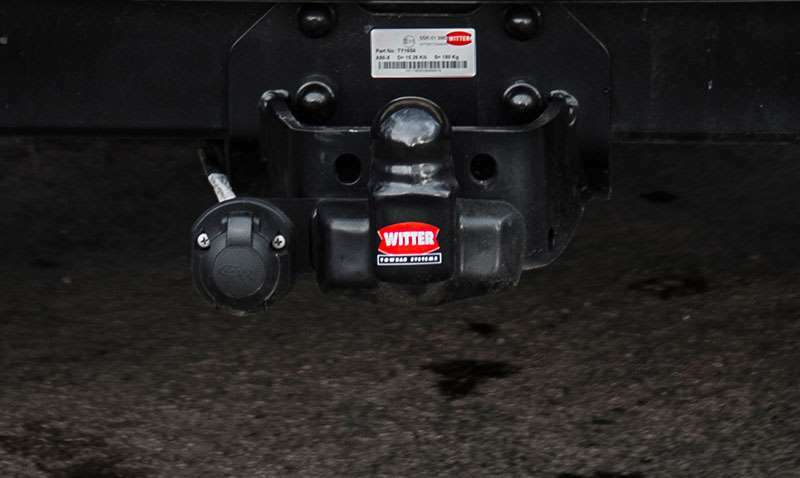 They provide power from your tow bar to the lights of your pickup. If you're only going to be towing a trailer this is all you need. 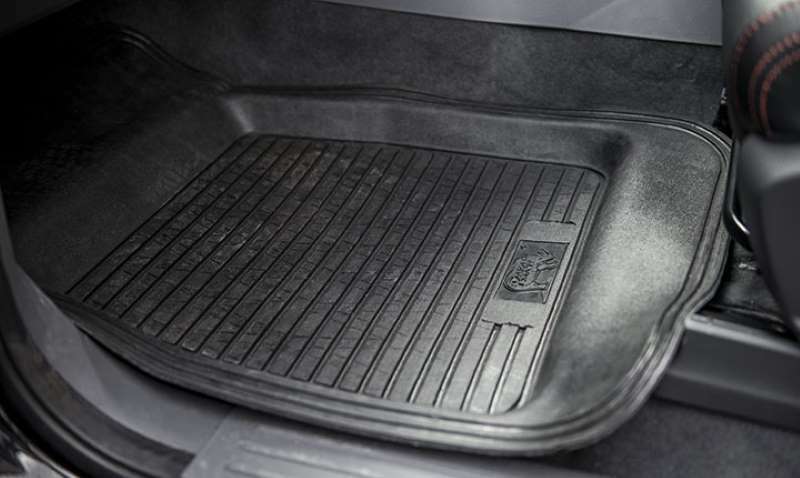 This heavy duty load liner prevents damage and scratches to your load area. 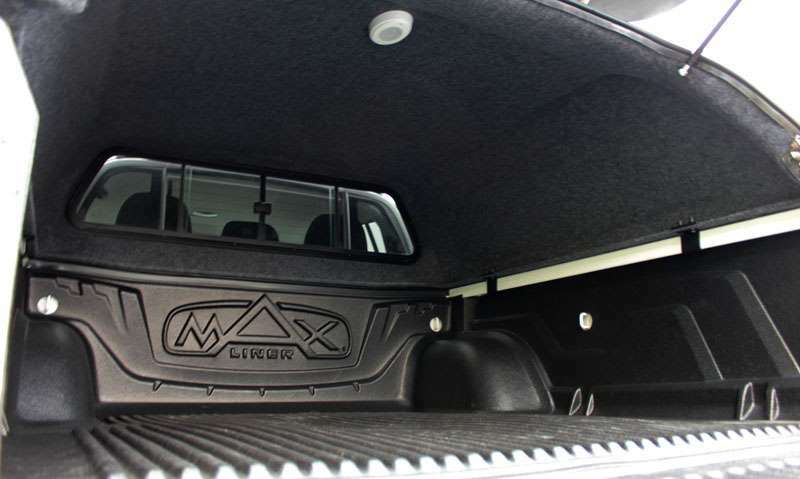 Under Rail Load liners are ideal for you if you’re planning to fit a tonneau cover or hardtop to your pickup truck. They allow you access to the inner lip where the majority of accessories will clamp or bolt onto. 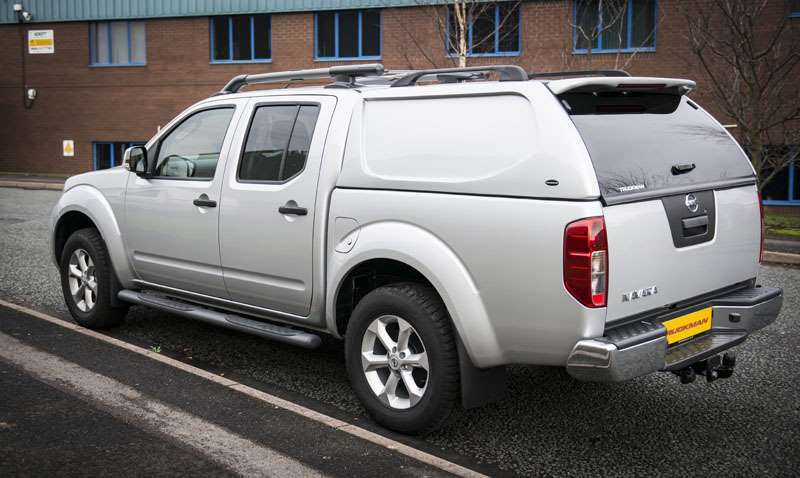 Find out how much this vehicle is to insure with Vanarama Insurance Services. 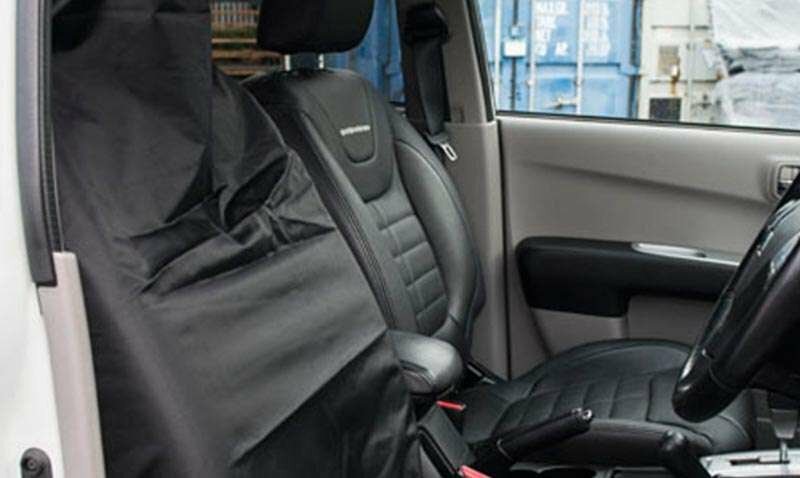 We exclusively offer Vanarama customers a premium guarantee on van insurance policies, which means the annual cost of your insurance will not change from the day you buy it across the duration of your lease. 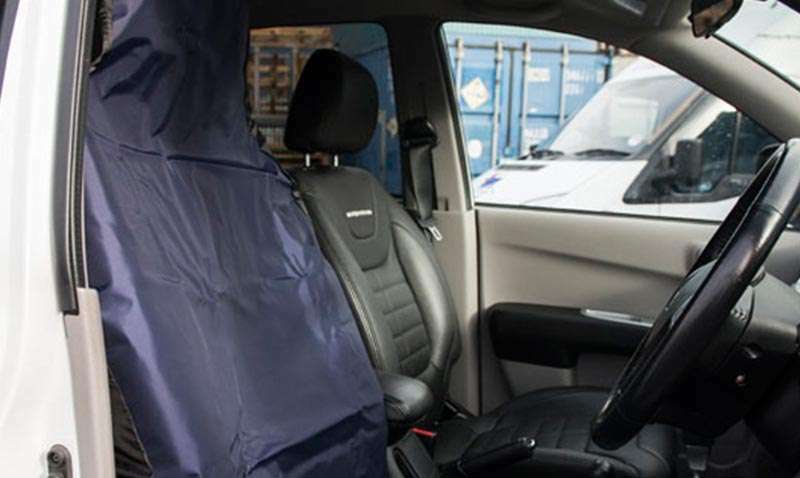 This means that you'll be able to lease a van and get an insurance policy with no rising costs* and no nasty surprises, just total control and no distractions from your business. Do you want to know the cost to insure this vehicle per year? Compare insurance quotations from over 46 brands, including ourselves. *Vanarama van lease customers only. Subject to no changes in your driving history (e.g. licence points, fault claims, disqualification, etc. ), and the nature of the insurance risk you present (e.g. moving house, changing jobs, etc.). You can also call our friendly insurance team Monday to Thursday 08:30 to 17:30 & Friday 09:00 to 17:00 on 01442 838173. 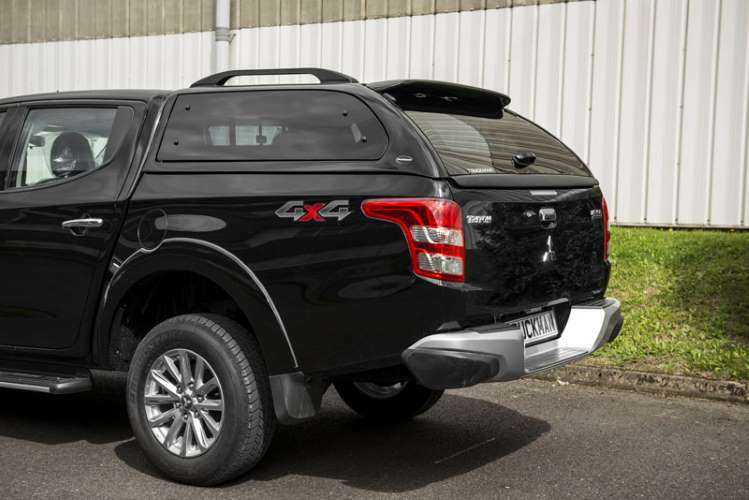 Listed below are the customer questions for the Mitsubishi L200 Lwb Lb Diesel Double Cab DI-D 178 Barbarian 4WD Auto. Do you have a question that hasn't been answered yet? If you don't want to give us a call, click here to ask your question and we'll respond in four working hours. Hello, thanks for getting in touch. 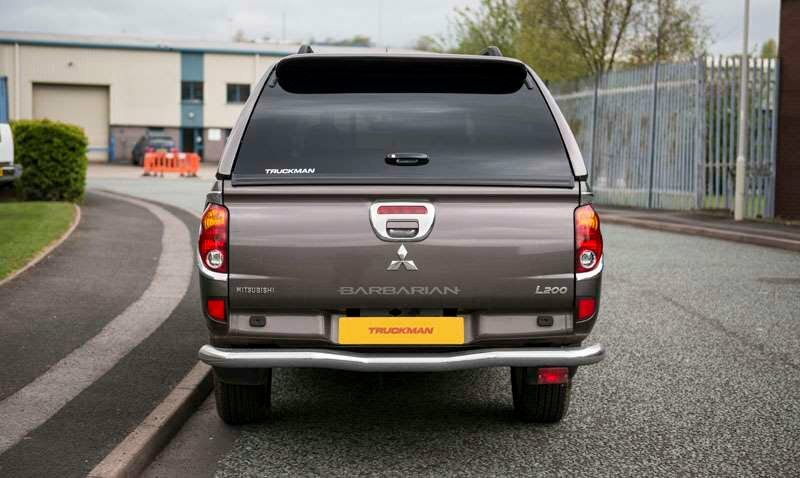 The rear window in the Mitsubishi L200 LWB LB Diesel Double Cab DI-D 178 Barbarian 4WD Auto is a fixed window so therefore will not open to pass longer loads through. If you would like to discuss this in further detail, please feel free to contact any of our specialist direct on 01442 838193 so we can discuss the options in greater detail. Alternatively you can drop me an email with your contact details and I’ll make sure one of my team give you a call. Is this for buisness users only or are there leases for private users? 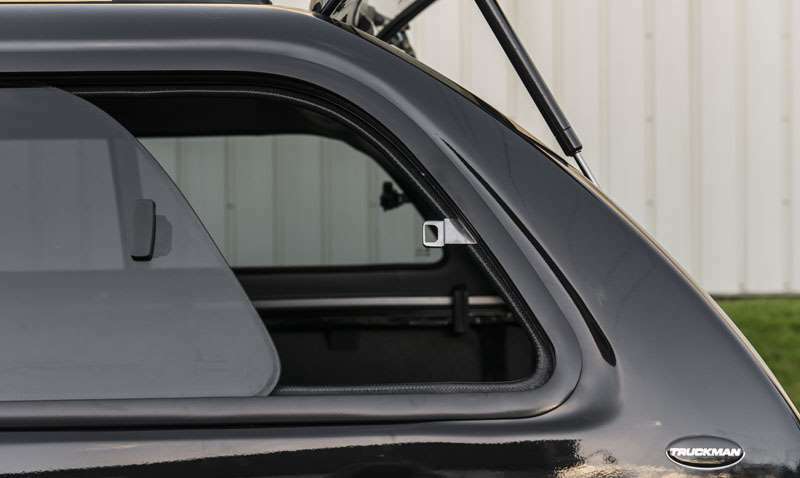 Is the vehicle supplied with a sliding locking cover over the payload area? If not, can it be fitted and at what cost? 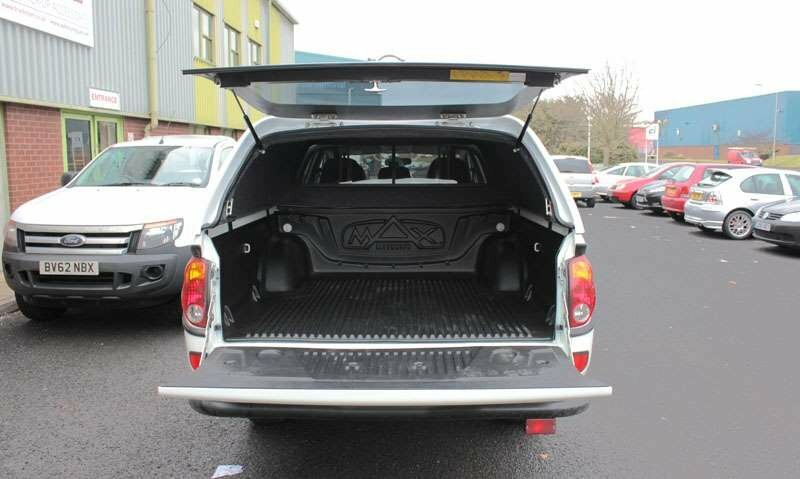 Hi Kevin, Vehicles are not supplied as standard with any type of lockable back, they are all aftermarket products. 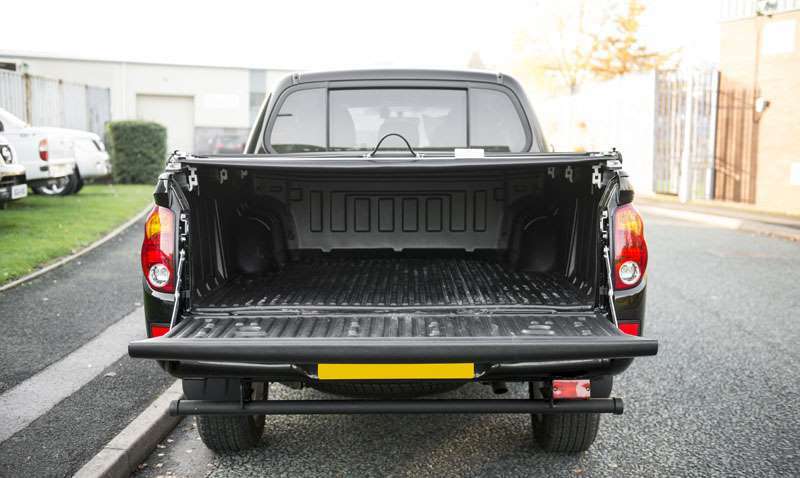 We can supply and fit which ever back would suit your needs best. A roller shutter would be £1195 + VAT, and Mountain Top would be £1175 + VAT and a Canopy would be £1475 + VAT. These can either be included in your monthly payment or paid for outright. (Prices accurate at October 2014). How many miles per gallon can I get from this vehicle? 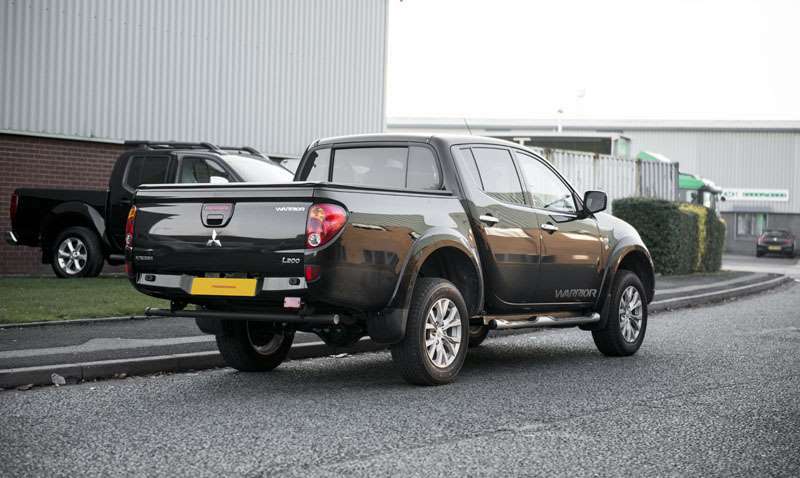 The quoted manufacturer mpg for the Mitsubishi L200 is 35 mpg (combined). How long will it take to get the vehicle? 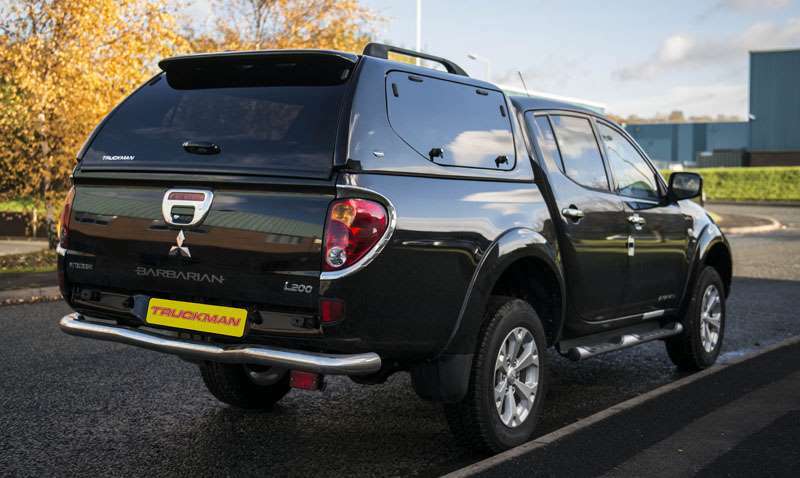 We have the Mitsubishi L200 available in most colours, ready for free delivery within 2-3 weeks. Do I get breakdown recovery? 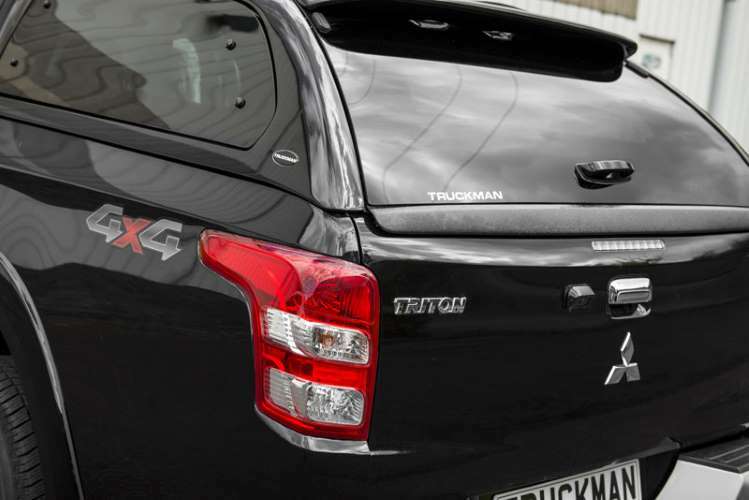 The Mitsubishi L200 comes with a warranty covering 5 years or 125,000 miles. What are the service intervals for this vehicle? Service every 9000 miles or 12 months. 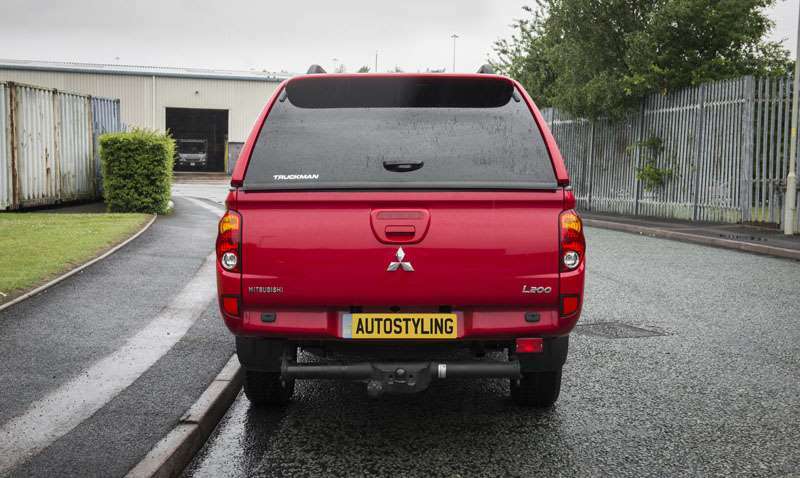 Below are our customer reviews for the Mitsubishi L200. Want to have your say? 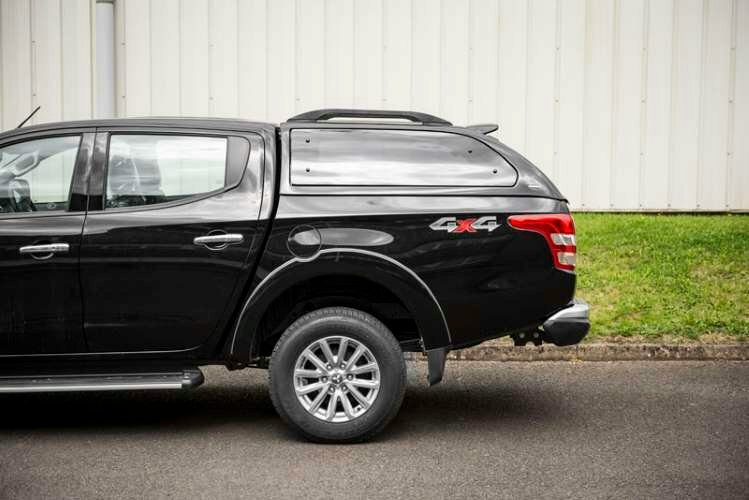 Leave a review for the Mitsubishi L200 now. Best car for me !!! Rentals/Payments are subject to VAT. Business customers only. Photos and videos are for illustration purposes only. Deposit can mean initial payment or initial rental depending on the contract type. Subject to credit agreement. Terms and conditions apply. We'll beat any lease price - guaranteed! If your vehicle breaks down, the RAC will do everything they can to get you going again at the roadside, 24/7. If they can't fix it, we will arrange for you and your vehicle - and any passengers - to be towed home or straight to a garage to fix the problem and get you back on track. Even if your vehicle breaks down at home, the RAC will treat it like you broke down on the roadside. Don't worry about trying to fix it yourself, just let the professionals handle it while you tell your customers you'll be there soon. 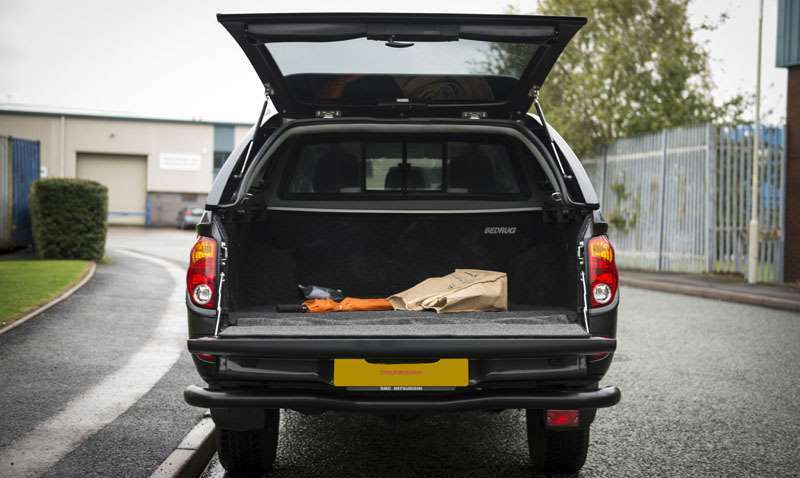 If your vehicle breaks down and the RAC can't get your vehicle going again within 24 hours, you will be provided with a replacement vehicle for up to 7 days - eliminating downtime and keeping you and your business up and running. We also include 3 months free insurance for your tools for added peace of mind in case the worst happens and you suffer a break-in. 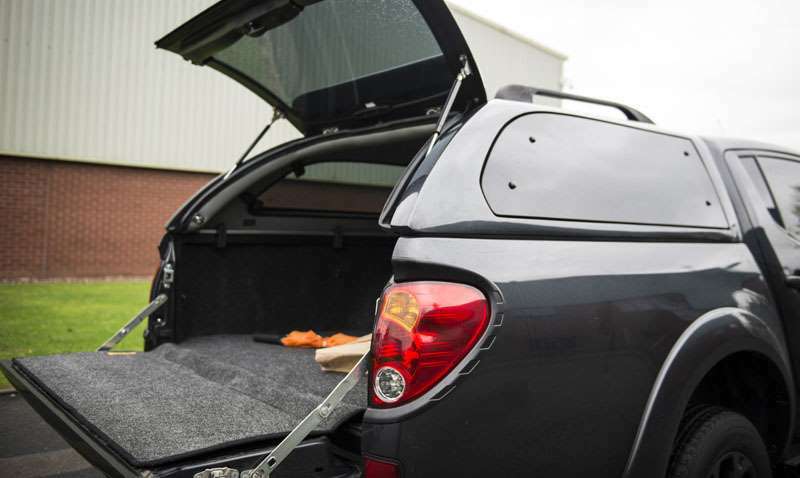 The FREE tools in transit insurance covers your tools - up to £1,000 in value - if they are lost, stolen or damaged whilst loading/unloading. 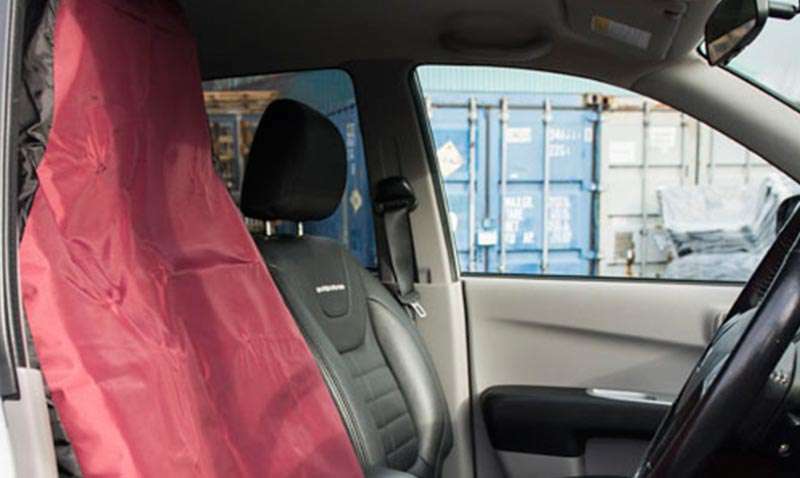 Whether 5 or 500 miles from home*, you're always covered - you'll get home quickly, minimise inconvenience for customers, and protect your professional reputation FREE OF CHARGE.